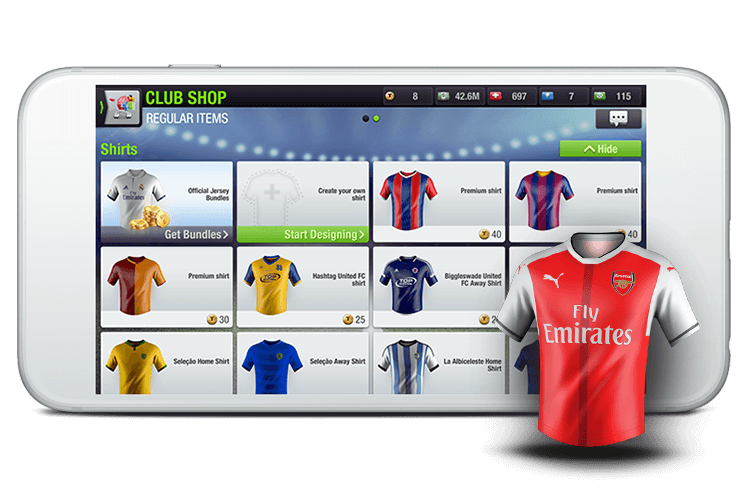 Create and manage your own football team. Set winning tactics to beat opponents and take your club from dust to glory. Every month we visit a Top Eleven Manager from around the World and ask them to share their story. Watch the latest video now and find out how you could be in our next video! 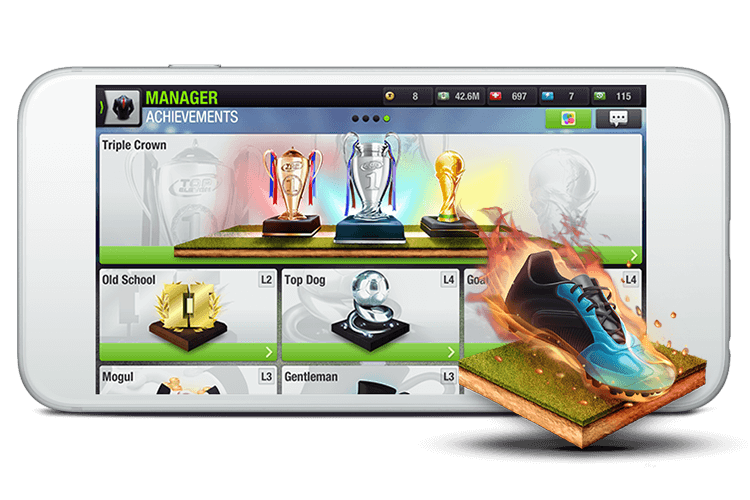 Join Top Eleven’s community and meet other Top Eleven managers in your area or around the World. Share tips and tactics, talk football or even compete against each other to prove who knows best. 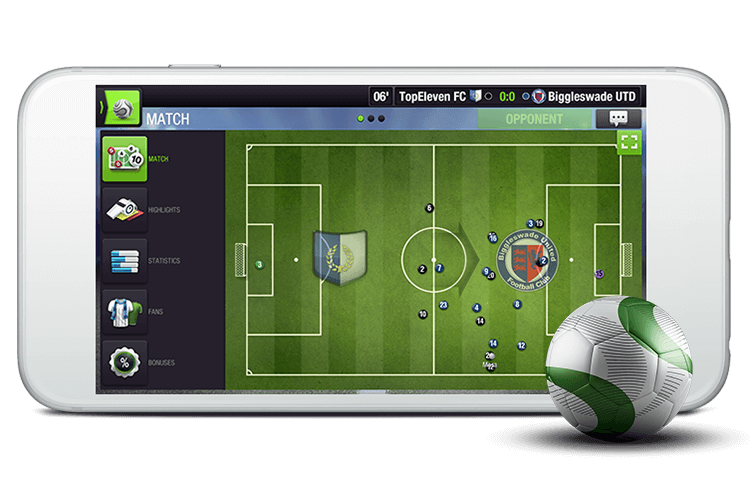 We constantly strive to improve our Managers’ Top Eleven experience. 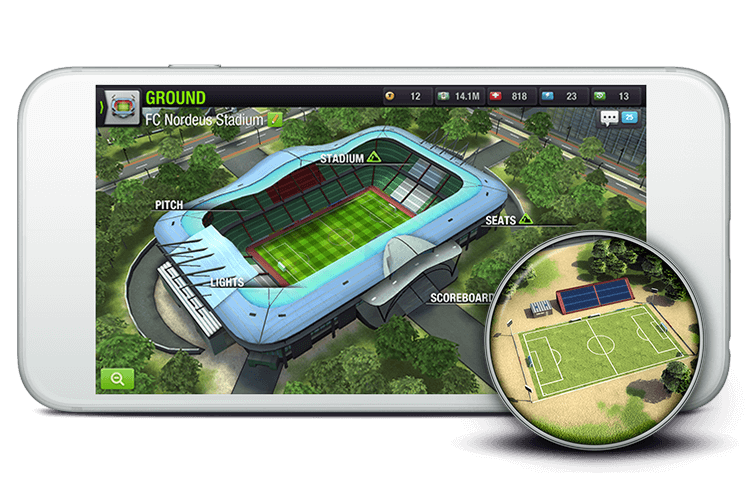 Find out about the latest Top Eleven news and updates now so you don’t miss out on any changes. Football management is all about love and passion for football. 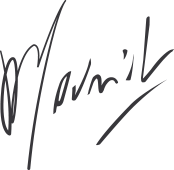 But to become really successful, you also need to know your team, think a lot and outsmart your competitors.